Our Armored trucks include Tactical SWAT trucks, prisoner transport trucks, money transport trucks and more. #1 Armored Vehicles also offers a number of other of bulletproof vehicles in the form custom designed armored cars and armored vans including cash in transit vehicles, SWAT vehicles for rapid deployment, police and military units, and more. Choose the armored cars and armored vans custom designed to meet your needs and featuring the industry's most innovative design and engineering. When you purchase armored trucks from #1 Armored Vehicles you can expect security vehicles that will protect your people and cargo beyond your expectations. 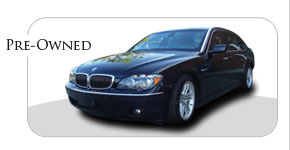 Choose from a wide variety of prisoner transport vehicles, SWT vehicles, cash in transit vehicles, and more. 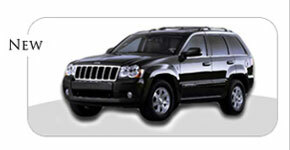 All of our armored vans and armored cars are bulletproof vehicles that represent the industry standard. Military and police tactical units the world over depend on our Tactical SWAT trucks for their rapid deployment needs. #1 Armored Vehicles will work with you to design your armored cars, armored vans, and armored trucks in a fashion that meets your specific requirements; thus assuring maximum performance.